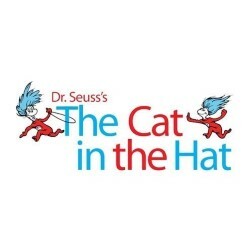 The National Theatre's adaptation comes to life in Dr. Seuss's classic story. Join Cat as he turns a rainy afternoon into an amazing adventure. Presented by Charlotte Country Day, an award-winning American High School Drama programme. This play is sure to delight with the trickiest of tricks, craziest of ideas, and loads of fun for the whole family.